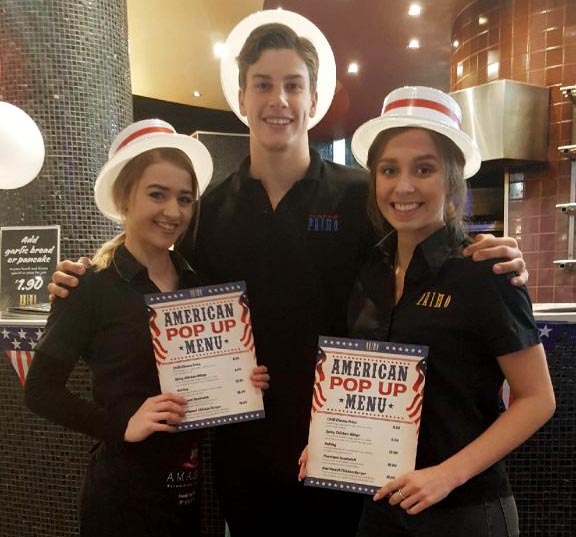 Come and see our friendly staff at any of the following stores and try our new American Pop Up Menu. Pleased to announce that Port Pirie and Victor Harbor have re signed with Caffe Primo for another 10 years. Saturday night Port Pirie held a celebration as it has been 10 years since they opened, I popped up and spent the night with Brad and Janette along with our awesome customers. It was a great night had by all, have attached a few photos below. Shop – a – Dockets are now in store, so make sure you keep your receipt when visiting the supermarket. Present this receipt at your favourite Caffe Primo store to receive 40% off your second meal. Conditions as per the docket. **Any menu Salad for just $15, choose from seven different salads.